By delivering extended integration and security, as well as underpinning technology to scale, Elvis DAM becomes the clear choice for digital transformation projects. WoodWing Software, global industry leader in content creation software, introduces Elvis DAM 6. The latest version of Elvis DAM - WoodWing’s Digital Asset Management (DAM) solution – helps brands, publishers, creative agencies and educational institutions speed up their creation process and publish content faster. It also addresses the need to scale along with the growing volumes of digital assets in the world of digital content creation. Since its launch, Elvis DAM has provided its customers with improved ways to create, manage, reuse and share their assets. For its users, Elvis DAM has become an indispensable tool in the workflow processes. Rich, digital content is playing an ever-increasing role in the battle for attention and relevancy with the audiences of publishers and marketers. As a result of this, smart Digital Asset Management is becoming increasingly important in the content creation process. Not only is the amount of digital assets growing, but so is the number of platforms where these digital assets are used. 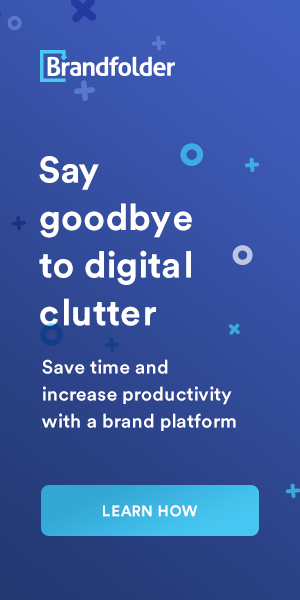 DAM offers an integrated, single repository which helps publishers, brands and advertising agencies to efficiently work with the right assets and re-use it across multiple channels and systems. With Elvis DAM 6, WoodWing takes a major leap to support these trends moving forward. Elvis DAM 6 offers a tight integration with Adobe CC. This helps in centralizing designs and automatically keeps track of design versions, thereby speeding up the production processes. To support faster image importing and improved searchability, Elvis DAM 6 now supports auto-tagging through integration with Artificial Intelligence (AI) services like Google Vision, Clarifai and Amazon Rekognition. Elvis DAM 6 uses ElasticSearch, which optimizes search for its users. Elastic – used by Ebay, Facebook and Wikipedia – can effectively deal with enormous amounts of assets. Furthermore, Elvis DAM 6 is infinitely scalable and ranges from small set-ups to high-performance clusters. Search, processing and storage components can all be scaled independently. 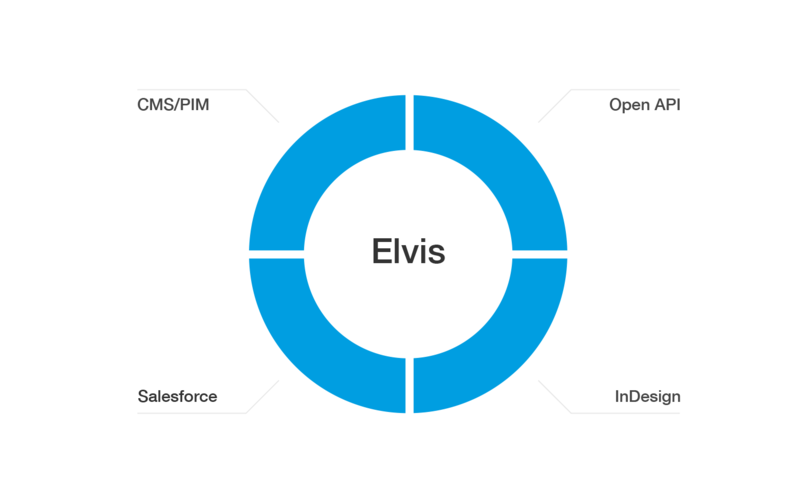 Elvis DAM 6 introduces a new Event API to its already rich set of integration capabilities. This enables live integrations with any marketing or publishing platform, ensuring data consistency and fluent distribution of digital assets across all channels. 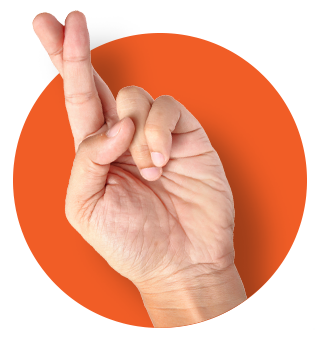 Single sign-on (SSO) support now allows users to login once to access all of their applications. Elvis DAM 6 has passed security tests performed by ethical hackers, ensuring optimal security of digital properties. WoodWing Elvis DAM 6 is available now in Australia and New Zealand via WoodWing Platinum Partner Creative Folks. Elvis DAM 6 is available on premise and as private cloud deployment. For more information contact us. For more information and pricing plus access to trails please go to the Creative Folks Elvis DAM page here.